Edwards Home Pro Services is a team of highly experienced professionals with a proven track record of success in residential home improvement. From pressure cleaning to roofing repairs, Edwards is the home improvement service provider that families in Baltimore, Columbia, and the surrounding area have trusted for over 20 years. We are the leader with 25 years of experience in the Home Improvement market! Dedication to quality work and attentive customer service define the Edwards Home Pro Services experience. For over two decades, families in the Columbia and Baltimore communities have trusted the Edwards Home Pro Services team for all of their residential home improvement needs. Our team of highly trained professionals maintains a growing collection of vital skills to accommodate a wide variety of housing projects and perform efficient maintenance tasks. 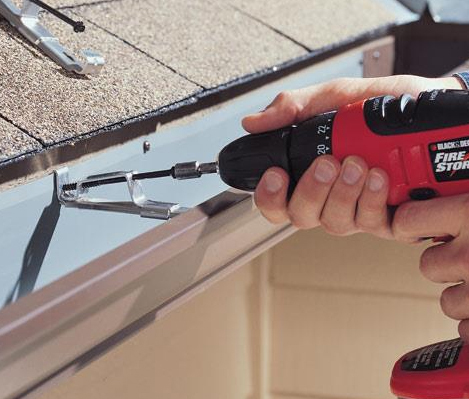 We specialize in services that pertain to roofing and roofing repairs, but our team can also help with siding repairs, painting, gutter repairs, and deck repairs. 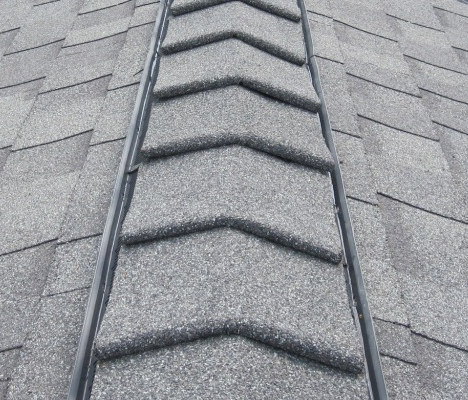 Whether you’re aiming to restain your deck or repair your roofing shingles, Edwards Home Pro Services is the team you can depend on. 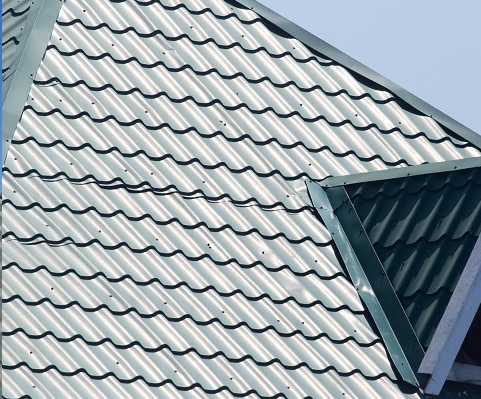 Establishing and consistently maintaining a structurally sound, definitively secure roof will ensure that your home is energy efficient and protected from natural hazards. 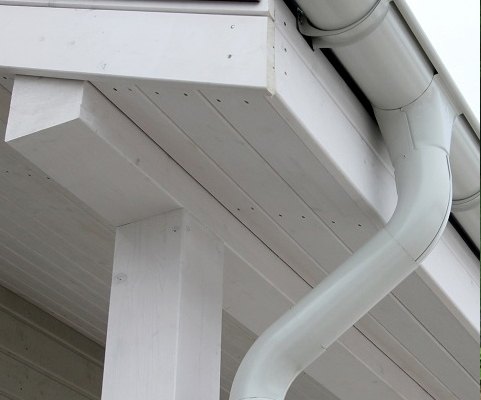 Siding is an essential element of the home structure and regulates air flow. Regular assessment for repair combats natural deterioration. 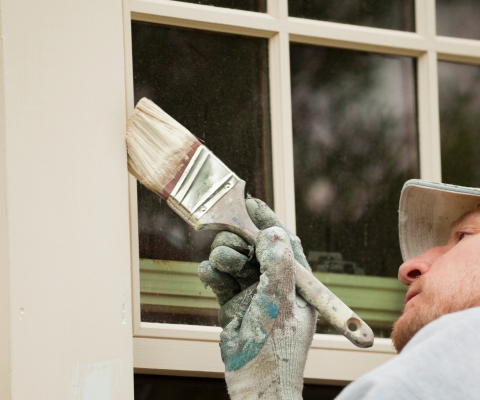 Expertly applied exterior and interior paint strengthen the hygiene health and aesthetic value of your home. 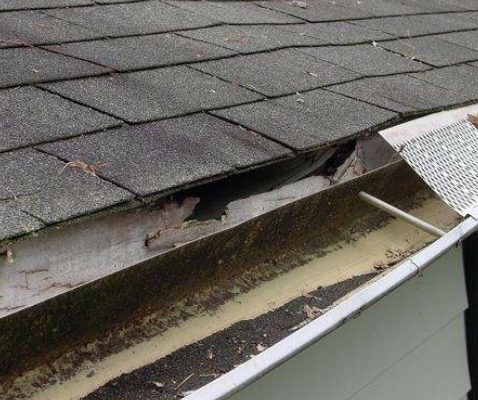 Frequent gutter inspection and efficient repair is crucial and directly impacts the structural integrity of a home. 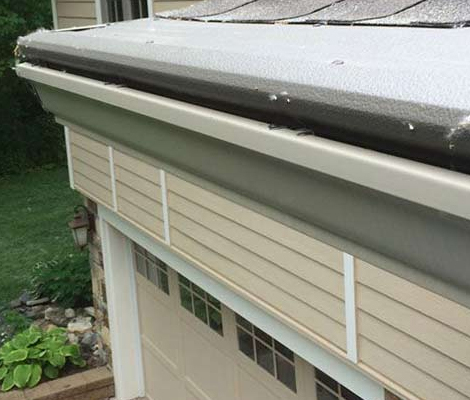 Deck upkeep influences the overall visual appeal of your home and routine deck repair is necessary. Selecting a general contractor for residential home improvement services can prove to be a daunting task. With an overwhelming list of factors worthy of consideration, it is difficult to identify the company characteristics that hold the most weight. However, three distinct attributes outshine the rest: name recognition, dependability and experience. Edwards Home Pro Services exemplifies each of these traits through our history of customer satisfaction, wealth of experience and customer prioritization. Our name is praised in customer testimonials, speaking to our 25 years of quality service in the industry. Choose the name that families in the Baltimore and Columbia community hold in high regard to ensure the best work for your home. Ed was great to work with and did a fantastic job. I am glad to be able to offer a top review and recommend this local small business. I will definitely use his services again. Edward was very responsive and fast at getting the repair done. 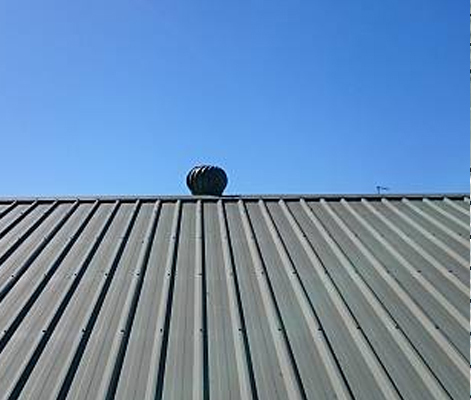 He came back to patch the roof the day after the estimate, took pictures of the repair and promised a one year warranty which gave me the peace of mind. Would highly recommend! Ed did great work at a fair price, and was able to complete the project very quickly, actually a day earlier than we had scheduled. Would definitely use him for any future roofing projects. As experts in residential home improvement, we will exceed your expectations. We offer quality work, responsiveness, and competitive pricing. We look forward to serving you.